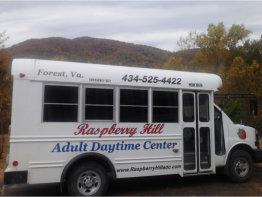 Transportation is offered to all of the participants at Raspberry Hill Adult Daytime Center. We have an optional Curbside Transportation available for an additional and very affordable fee. You or your loved one can definitely take advantage of this service. It’s convenient, comfortable and well-organized. It ensures that adult day care participants are picked up from their homes and brought to the center to enjoy the day’s activities. At the end of the day, we see to it that they return home safely to their families. You can visit the office for a schedule of the pick-up and/or drop off times. See you soon! Ask about our service fee for transportation. 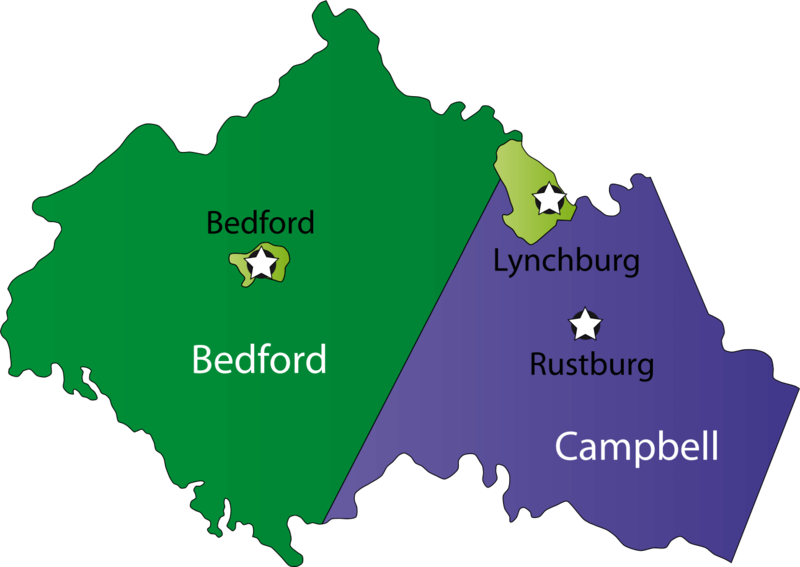 You may also call us at 434-525-4422 for quick inquiries.